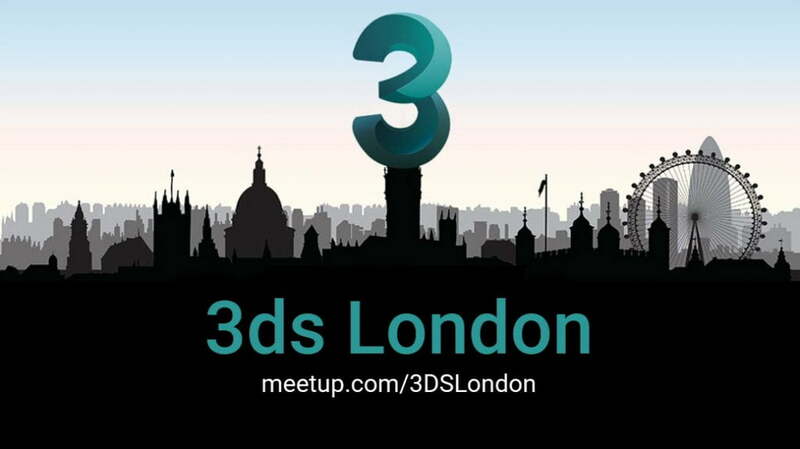 CGPress is pleased to announce it is the official media partner for 3DS London, a free and independent monthly get-together of 3D artists from the UK (and beyond’s) advertising, architectural, visual effects, games, animation and interactive industries. Meetings are on the first Wednesday of every month where users are invited to share presentations, ideas, jobs, tech and projects in a friendly, relaxed setting. In future, we’ll be bringing you news, interviews, write-ups of presentations, jobs and more from the event so that the wider community can benefit. If you can attend in person, the first event of 2019 takes place on 6 February at the usual venue, Truckles on Off Bury Place, Bloomsbury. In addition to the informal showcase of recent work, two presenters have been booked for next month’s event: SiNi Software’s CTO, Si Donaghy, will be presenting the features and benefits of an upcoming brand new 3D asset management software called AMI; Following this, owner of Brighton-based F10 Studios Nick Homer will be presenting their exceptional archviz work, discussing workflows and lessons learned along the way, plus plans for the future. To find out more about the event, visit the group’s meetup page.